Integration of liquefied petroleum gas (LPG) filling station and bitumen unit into the general infrastructure of the Heydar Aliyev Baku Oil Refinery has been completed, Azerbaijan's state oil company SOCAR, which owns the refinery, told Trend. "The project for the transfer of the primary oil processing unit together with atmospheric and vacuum distillation units (ELOU-AVT) from the former Azneftyag oil refinery is at the stage of selecting the contractor for the unit's dismantling, transfer, installation at a new site and commissioning," SOCAR said. "The construction of a new bitumen unit is underway in accordance with the plan." 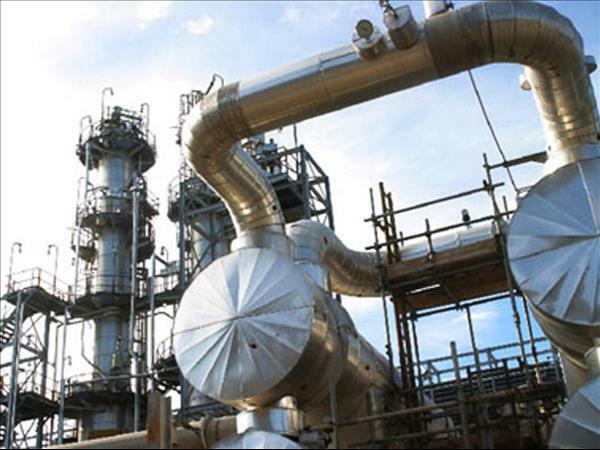 The cost of Baku Refinery's modernization is nearly $2.2 billion.